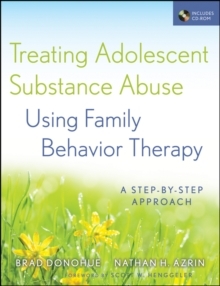 Family Behavior Therapy (FBT) is an evidence-based treatment that helps adult patients address substance abuse as well as coexisting problem behaviors, including family dysfunction, employment, and mood disorders. 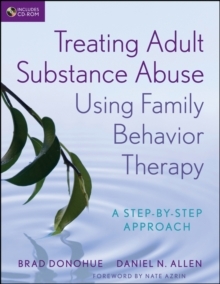 Donohue and Allen are the premier researchers and practitioners of FBT, and their book is the first to provide the practical, step-by-step guidance needed to use this cost-effective intervention method with clients. It contains descriptions of each component of the treatment in addition to case examples, worksheets, and handouts. Counselors, therapists, and social workers will appreciate this "how-to" behavioral approach to therapy.